While UConn continues to beat up on East Coast teams, the PAC-12 is proving to be the place where women’s college basketball games are routinely fun to watch. Case in point was Sunday night’s battle between Arizona State and Stanford. 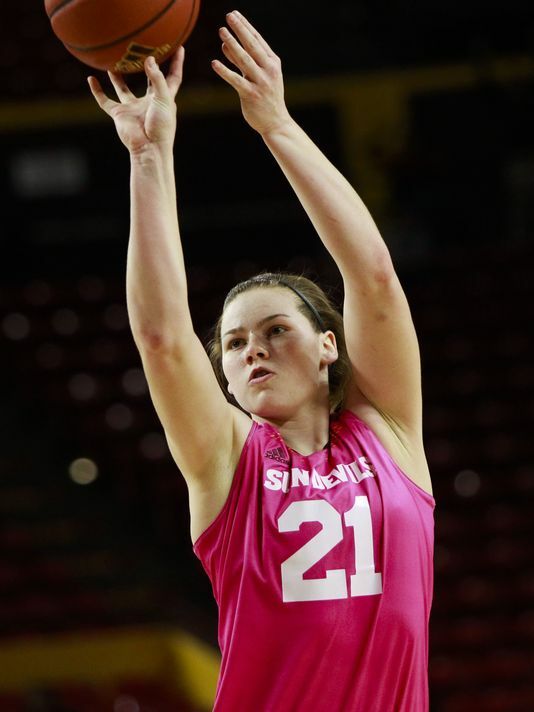 The Sun Devils, ranked 9th overall, won the game in overtime, 63-61, on a buzzer beater by junior Sophie Brunner. The Sun Devils hung on in the fourth quarter as they saw a 17-point lead evaporate. Their survival is a testament to their toughness inside. With Brunner, the ESPN player of the week in mid-January, anchoring the defense, Arizona State outrebounded Stanford 47-30. 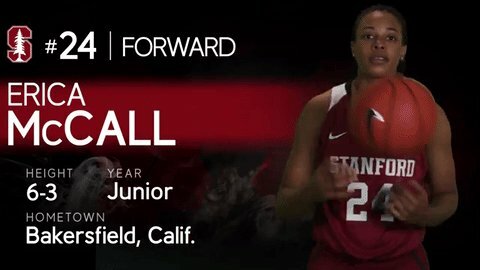 But Stanford is anchored by a great junior class, which seems to be coming of age before our eyes. When the fourth quarter began, the Cardinal was losing by a healthy margin, 49-36. It looked like a repeat of Stanford’s 49-31 loss to Arizona State in early January. Juniors Erica McCall, Briana Roberson, and Karli Samuelson apparently missed that memo. 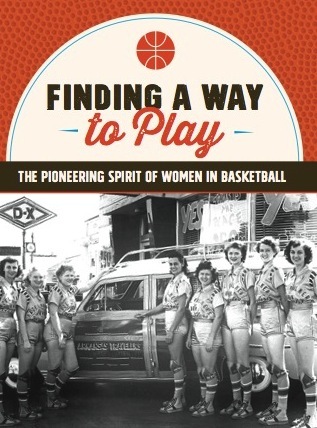 McCall is the little sister of Phoenix Mercury starter Dewanna Bonner, and she was heavily recruited by UConn as a high school senior. She scored 18 of her 22 points in the second half and rejected four shots to help Stanford get back into it. Roberson hit back to back threes late in the fourth quarter when Stanford went on a 13-2 run. The Cardinal got its first lead of the game, 55-54, and closed out regulation with a 3-pointer by Samuelson, who had another one in overtime and four overall. The overtime went back and forth, where Stanford was hurt by two missed free throws. It came down to the final seconds, and the 6-1 Brunner, who played a lot of center last year, planted herself squarely in the middle of the key, asking for the ball. Somehow, senior point guard Elisha Davis bounced a pass between defenders. Brunner scooped it up, turned, and shot a fade-away jumper as time expired for the win. “That’s her money shot,” said AZ coach Charlie Turner-Thorne. The win helped Arizona State keep pace with Oregon State, ranked #8, atop the PAC-12 standings. Stanford has four losses in the PAC-12 and likely has no shot at a conference title. But the Cardinal is ranked #13 overall and their comeback proved they are still a team to be reckoned with … and a PAC-12 team that is still a lot of fun to watch.